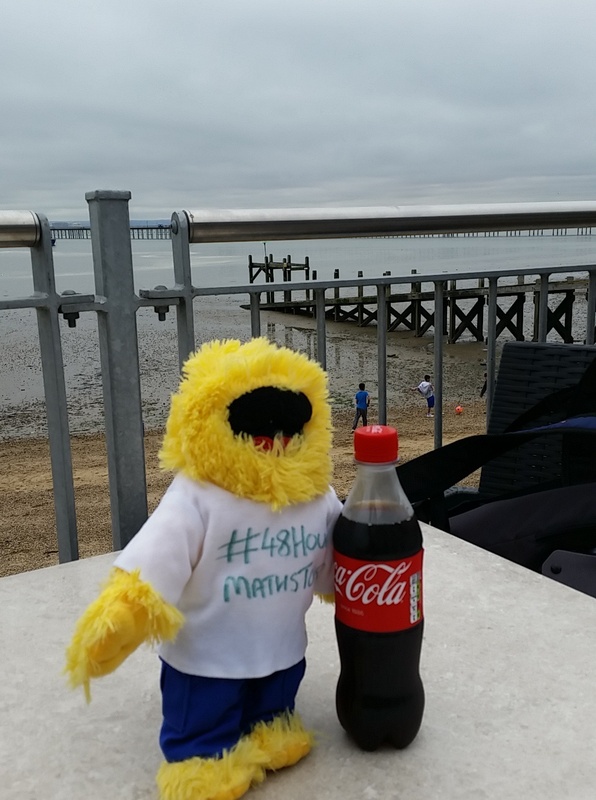 So after #BettChat this evening on the “Benefits of Blogging” and a lot of thinking, Maths teddy now has a BLOG. 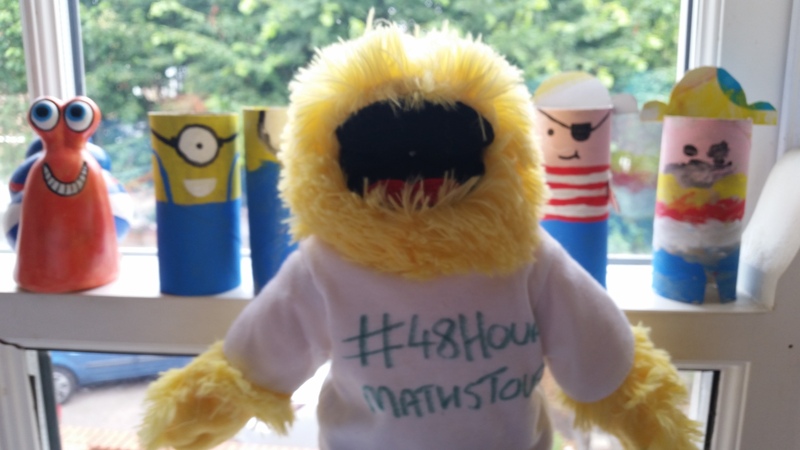 I aim to cover EVERYTHING – from RI Masterclasses, East Midlands MA/ATM, what happens at School, general Twitter stuff (#MathsConf #PieAndMaths #Christmas) and definitely #FF. There are plenty of photos that will definitely find a home (& some photos that will NEVER EVER see the light-of-day). Looking forward to reading your posts MathsTed! 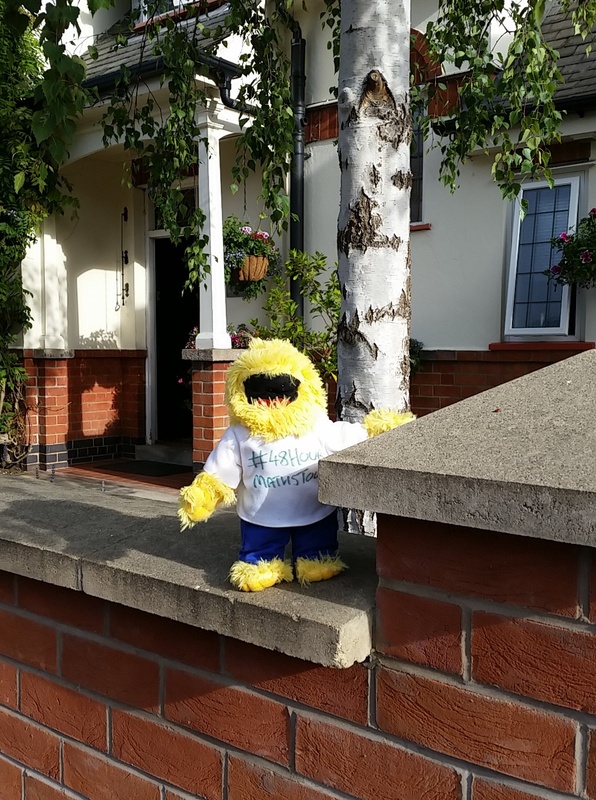 MathsTed obviously has a very sweet tooth….we look forward to tweeting his views and pics!